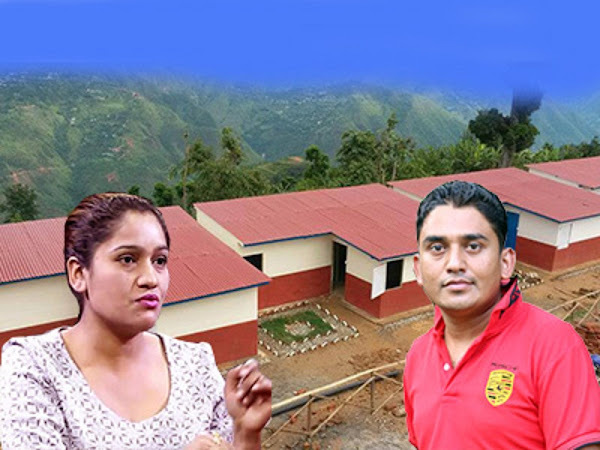 One of the legend couple and the famous comedy artist "Dhurmush and Suntali" that is Sitaram Kattel and Kunjana Ghimire is working very hard for the re-innovation of Nepal after the earthquake. Their great work was already appreciated globally. As we have already seen their great work in Kavrepalanchok for their "Namuna Pahari Basti" through their NGO "Dhurmush Suntali Foundation". If you are willing to help them for their new project "Giranchaur Akikrit Namuna Basti" then it's easy for you now. Below is the link to donate for their great social work. You can easily donate them through the above link. Specially, if you are in abroad and willing to help them then you are right place.